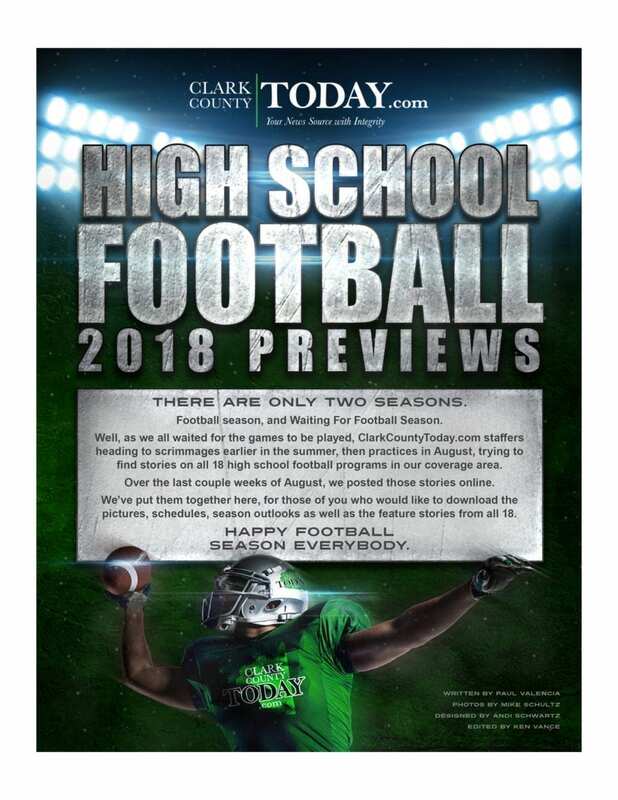 Well, as we all waited for the games to be played, ClarkCountyToday.com staffers heading to scrimmages earlier in the summer, then practices in August, trying to find stories on all 18 high school football programs in our coverage area. Over the last couple weeks of August, we posted those stories online. 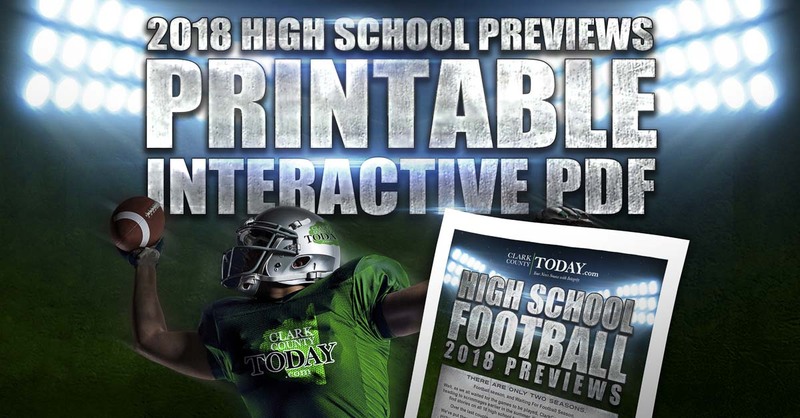 We’ve put them together here, for those of you who would like to download the pictures, schedules, season outlooks as well as the feature stories from all 18.